A believable look into the South just prior to the Civil Rights movement of the sixties. The characters are so well portrayed, they are the story. The plot was almost not needed but it was surprisingly suspenseful for a story about housewives and their help. It is fun to imagine the interaction of characters from vastly different time periods and societies. How do they react to being pulled from what is familiar? How do they deal with a culture that has different values from their own? One reviewer mentioned they felt the story was disjointed. I didn't feel that but part of the point is how do people react when their world becomes disjointed. 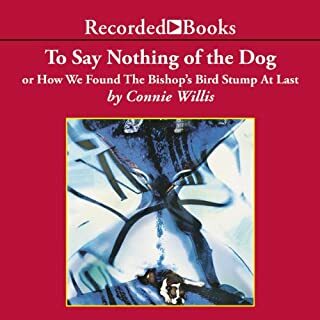 This book was just fun to listen to. It's full of humor and Victorian history with a little science fiction thrown in. The reader is great. You forget that it's one person doing all the voices. 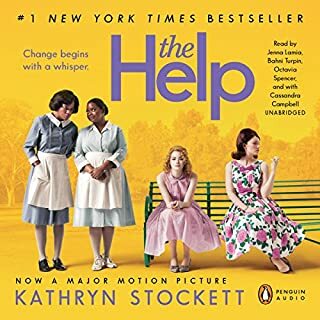 I enjoyed the book despite the fact that it was a tear jerker. I usually don't enjoy stories that are very sad. I certainly don't like the violent details that many authors seem to enjoy in some sick way. 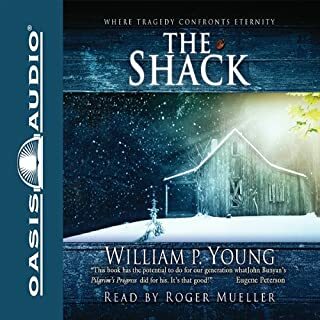 The plot of "The Shack" centers around a violent incident but the violence is not the emphasis and this book avoids the violent details admirably. I did feel that the second half of the book seemed a little "off" which I can't explain without giving away too much. It does provide a nice image of God to ponder and compare to your own image of God. I failed to see that this book was abridged when I purchased it. What a disappointment! 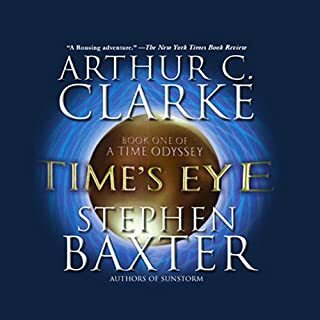 I had read this book years ago and was looking forward to the re-read. The abridgment removed the suspense and depth of the original. 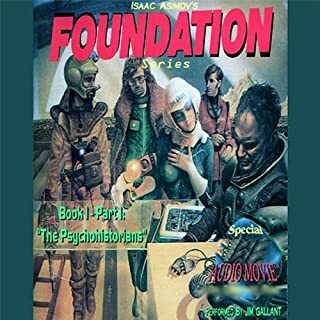 I would consider the Foundation series a science-fiction classic. I highly recommend the series but find the unabridged version.